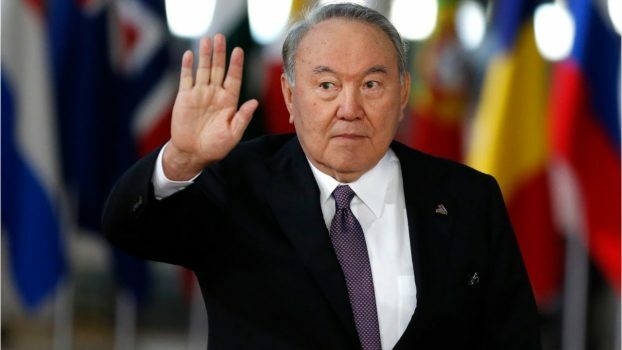 In a televised address, President Nursultan Nazarbayev, 78 said the decision was “not easy” but he wanted to help “a new generation of leaders”. Nursultan Nazarbayev has been largely unchallenged as leader of the oil-rich nation since 1989. President Nazarbayev unexpectedly resigned on Tuesday after three decades in power, in what appeared to be the first step in a choreographed political transition that will see him retain considerable sway. The 78-year-old former steel worker has ruled the vast oil and gas-rich Central Asian nation since 1989, when it was still part of the Soviet Union. “I have decided to give up my powers as president.’’ As chairman of the security council, he added, he would retain “major powers to determine the country’s external and domestic policies”. “I see my task now in facilitating the rise of a new generation of leaders who will continue the reforms that are under way in the country.” ,” Mr Nazarbayev said during his surprise television address on Tuesday. The president’s announcement comes just weeks after the leader sacked the country’s government, citing failures to improve the economy. “In many areas of the economy, despite the adoption of many laws and government decisions, positive changes have not been achieved,” he said in a statement at the time.